A few months ago, my first episode of depression hit me out of the blue. Having just swapped roles with my husband to take on my dream job at World Vision, I suddenly found myself under a dark cloud. Sitting at my desk at work, I would be overcome with anxiety – wondering how I would get through the next hour, let alone the years of work ahead of me. Being a new employee and the sole income earner for our young family, I put on a brave face in front of my colleagues. But each night, I spent hours despairing; from my anxiety that I wasn’t good enough for my new job, to my fear that I would lose my job. As the weeks passed, I withdrew into my shell, losing my happy, extroverted nature and turning down invitations to catch up with friends or family members. Even my Facebook posts stopped. How do you announce on social media that you feel like you’re falling apart? The next night my husband and I were wondering through a shopping centre and we bumped into old, dear friends – who we hadn’t seen for many months. When they invited us to have dinner with them, I found myself agreeing. While the guys chatted, I poured out my heart to my friend – who kindly pointed out that it sounded like I had depression and should see my psychiatrist immediately. The next day, she rang to make sure I had made an appointment. She did, and so did a handful of my other friends who I confided in. They continued to text me to check how I was going, and also provided encouragement for my husband. Some of the bible verses they sent via sms like: ‘cast all your anxiety on Him, because He cares for you,” (1 Peter 5 verse 7) were responsible for keeping me going some days. Tough times and depression stir the hermit crab within us. We want to hide out, run away and avoid human contact. In reality, we need community more than ever. Cancel your escape to the Himalayas. Forget dreams of a deserted island. 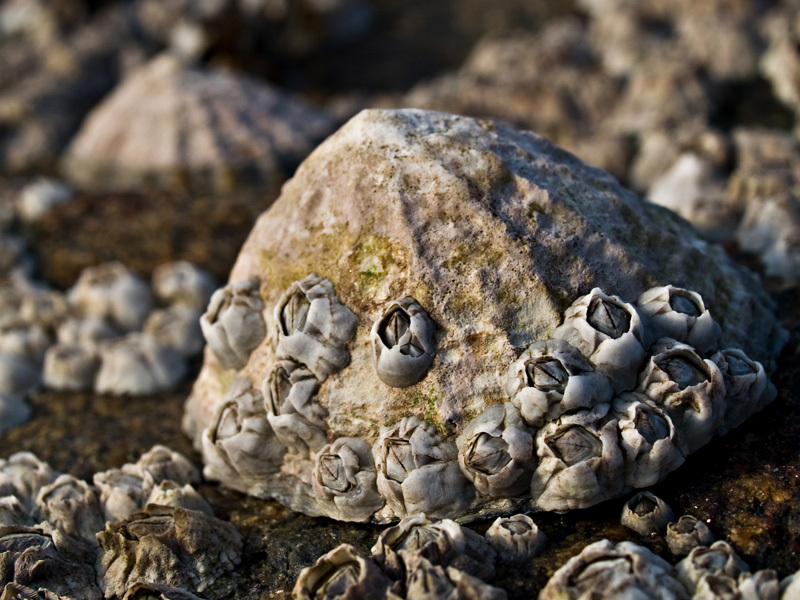 Instead, through the storms of life be a barnacle – and cling to the rock that is your God, friends, family or other support networks. Posted on October 23, 2013 by mariskameldrum •	This entry was posted in Depression, Despair and tagged Anxiety, Depression, friendships, God. Bookmark the permalink.